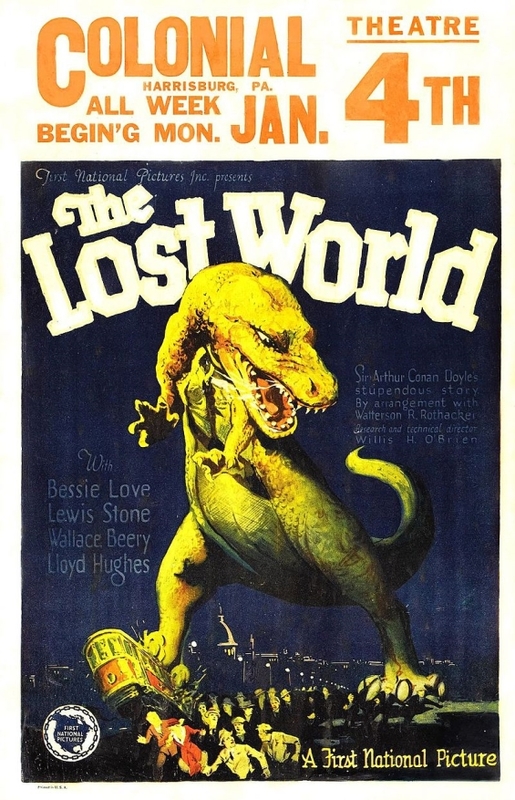 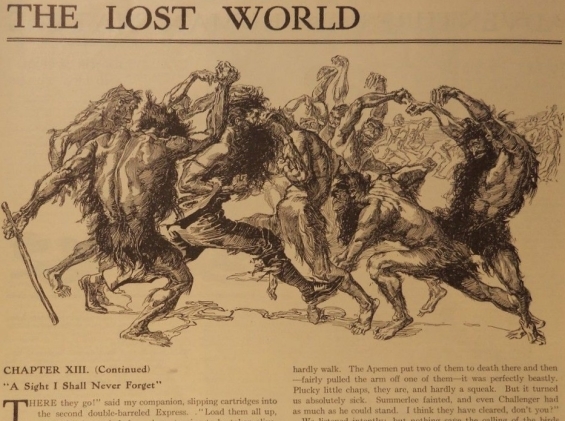 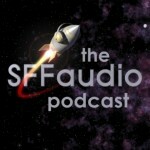 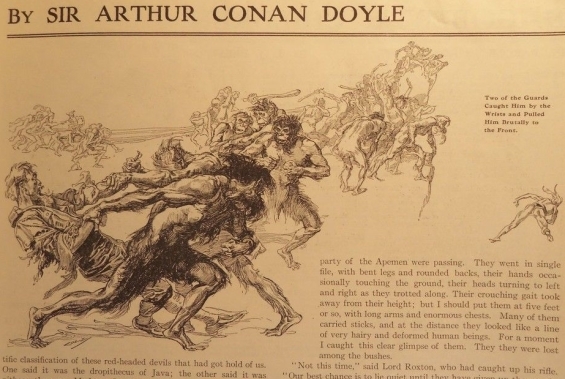 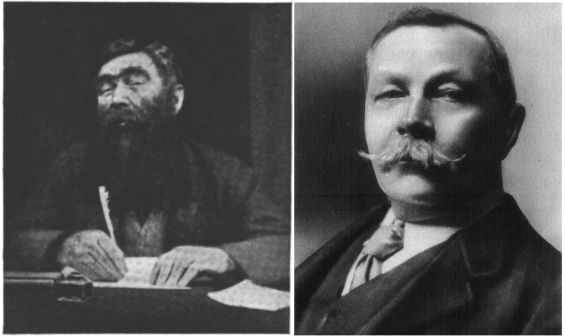 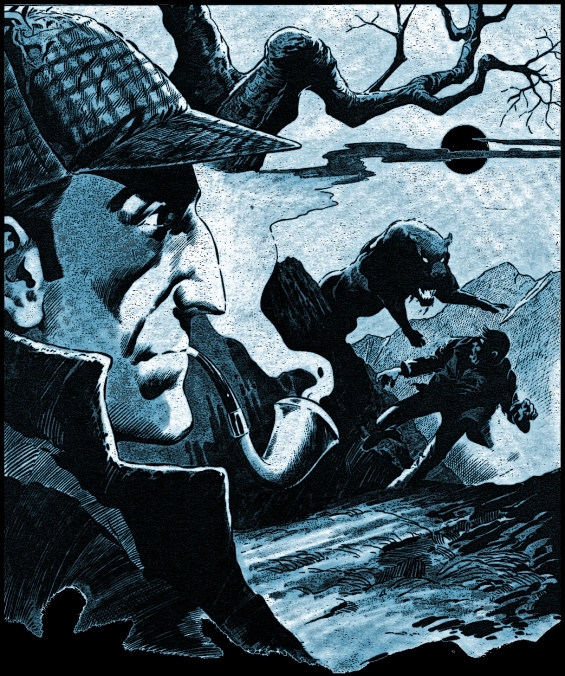 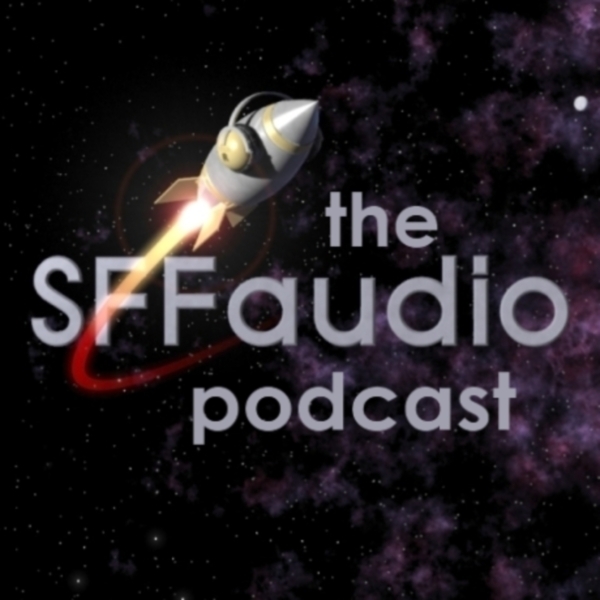 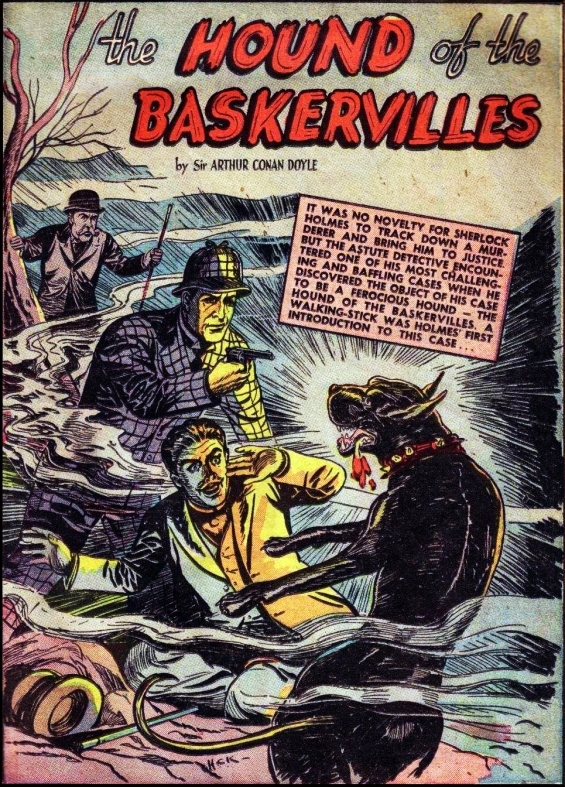 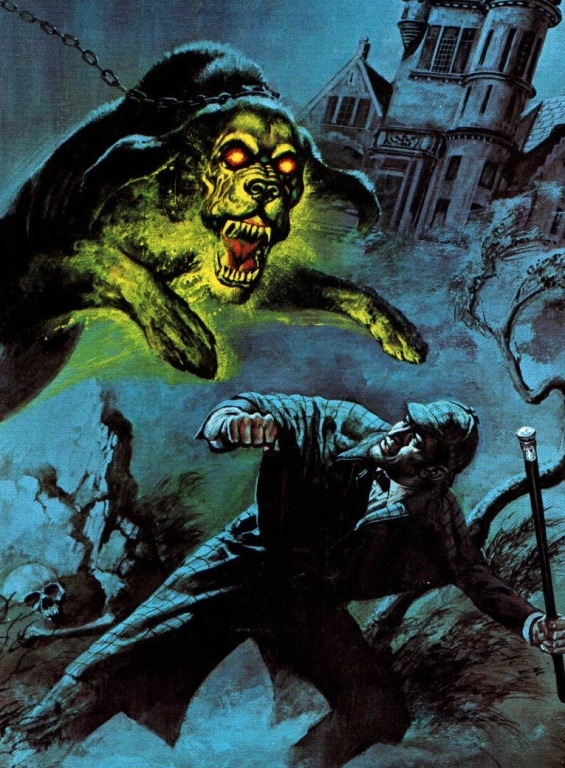 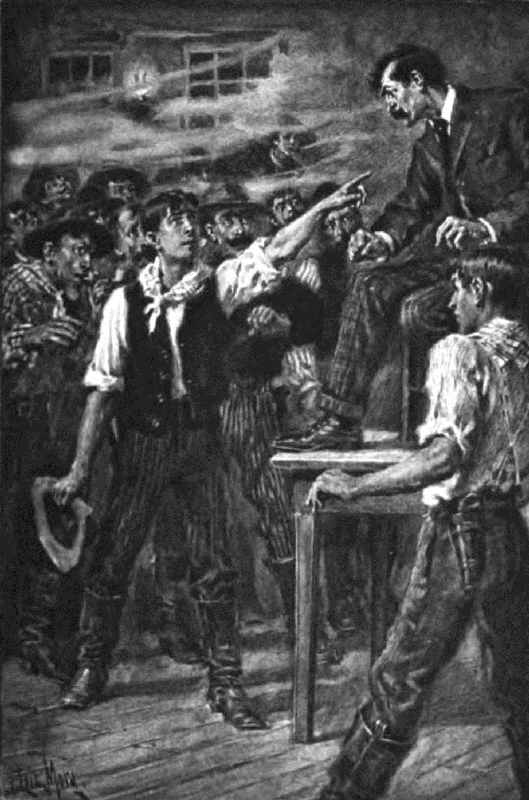 The SFFaudio Podcast #260 – The Hound Of The Baskervilles by Sir Arthur Conan Doyle, read by Bob Neufeld. 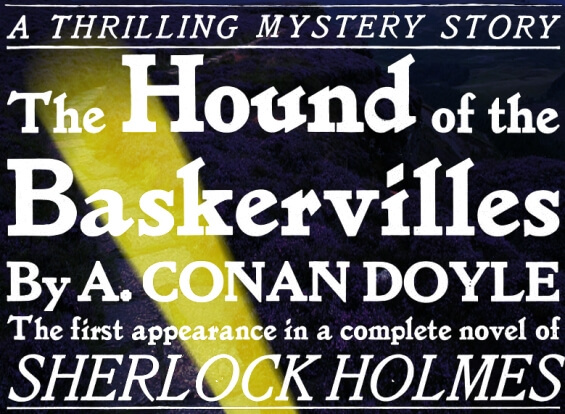 This UNABRIDGED AUDIOBOOK (6 hours 40 minutes) comes to us courtesy of LibriVox.org. 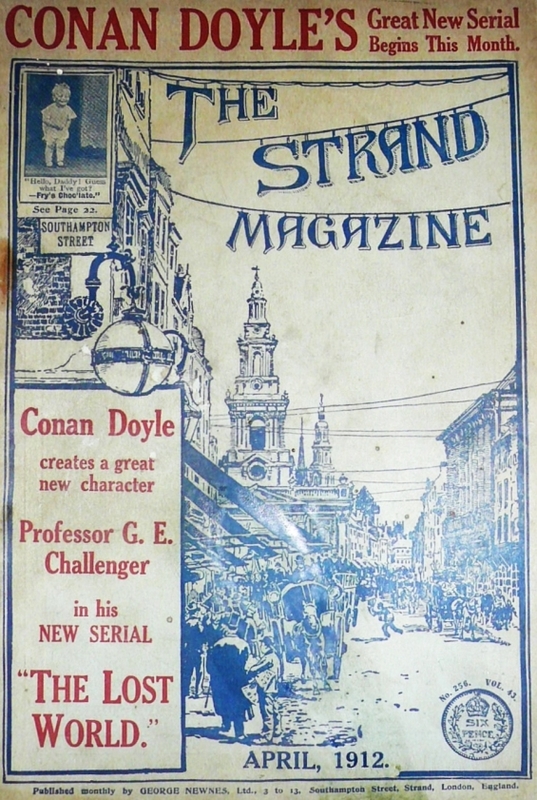 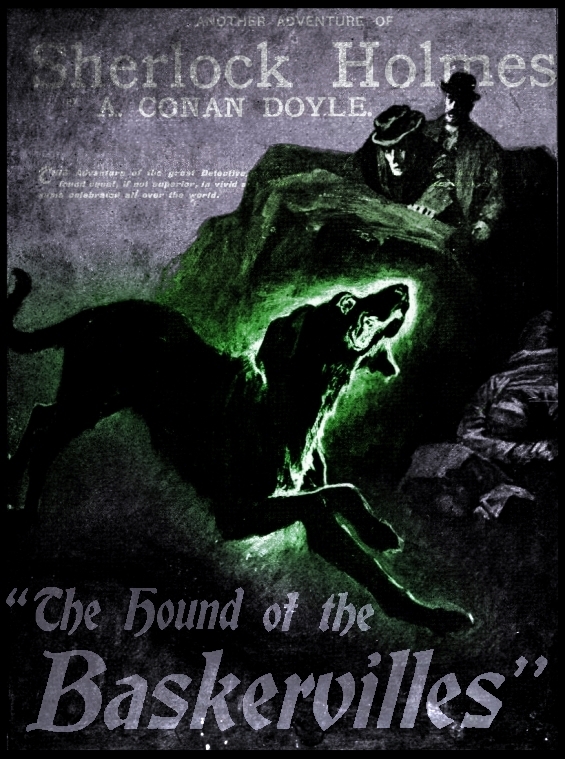 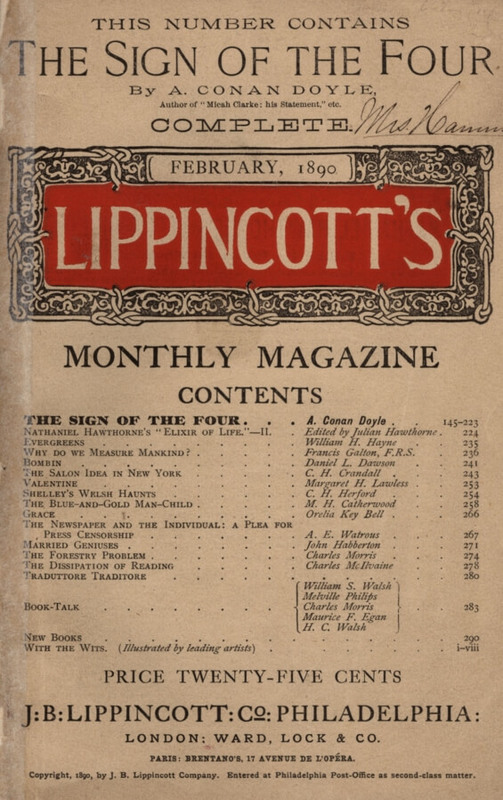 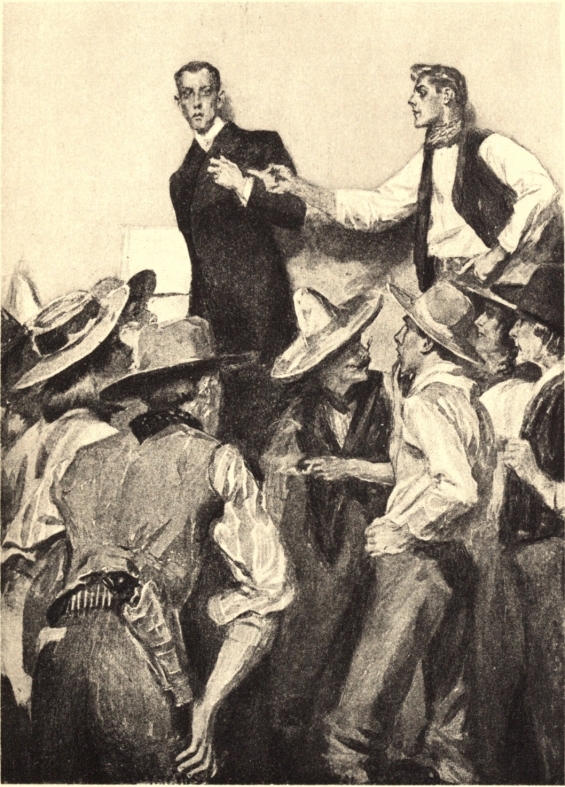 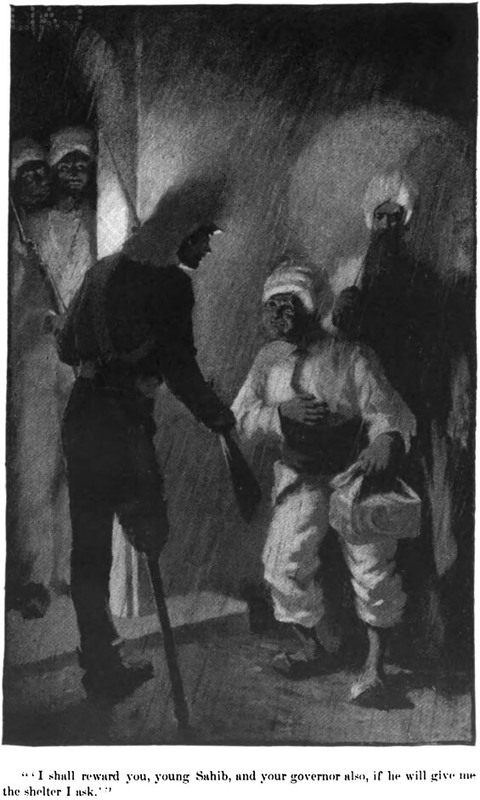 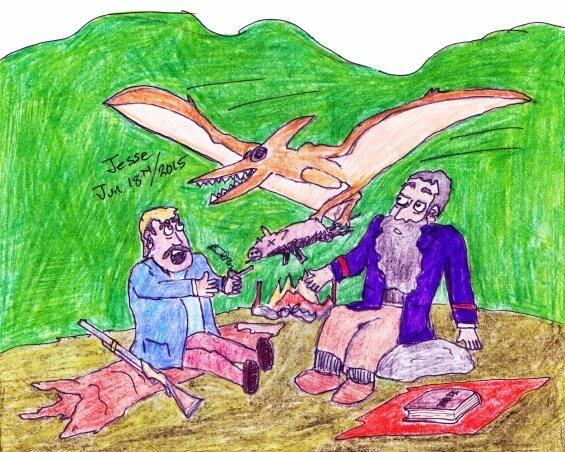 The Hound Of The Baskervilles was first serialized in The Strand Magazine, August 1901 to April 1902.